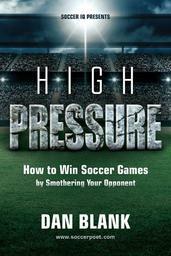 Welcome to the Soccer Poet website! 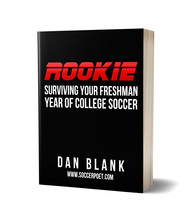 Soccer Poet is the virtual home of self-publishing author, Dan Blank, who has emerged as the most popular how-to author for soccer players, parents, and coaches. 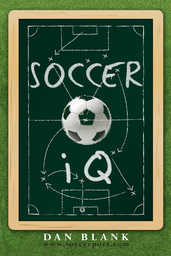 His first book, Soccer iQ, was named the best book for soccer players and coaches by Football.com, and has been featured in soccer publications and websites worldwide. 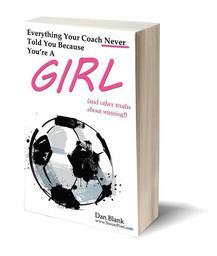 It was also named a Top 5 Book of the Year by the NSCAA Soccer Journal and has been an Amazon #1 best-seller in the U.S. since 2013. 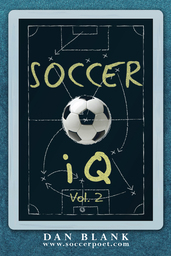 Also a best-seller in Canada and Australia, Soccer iQ has been translated into nine languages including Russian, German, Spanish, Danish, Dutch, Chinese and Korean. Dan has been coaching college soccer for over twenty years and most recently served as Associate Head Coach at the University of Georgia. He is the first coach in Southeastern Conference (SEC) history to lead the conference's best defense in consecutive years at different universities (Ole Miss 2009, Georgia 2010), a feat that is detailed in his book Shutout Pizza. When he's not coaching, writing or being dad, Dan looks for any excuse to soak up some sun, decompress and catch real big fish.